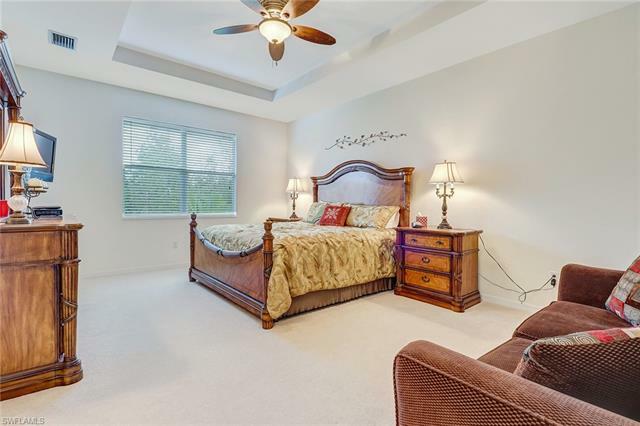 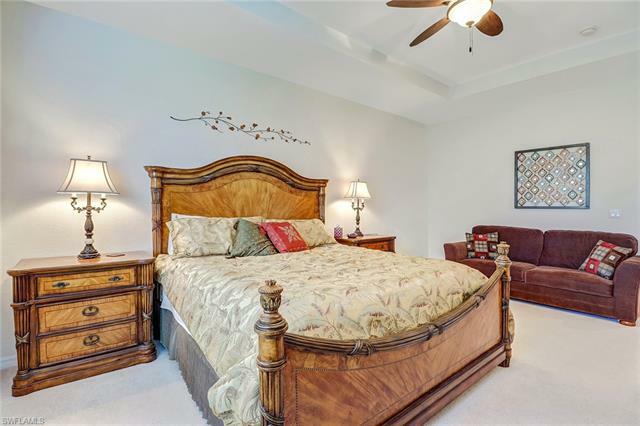 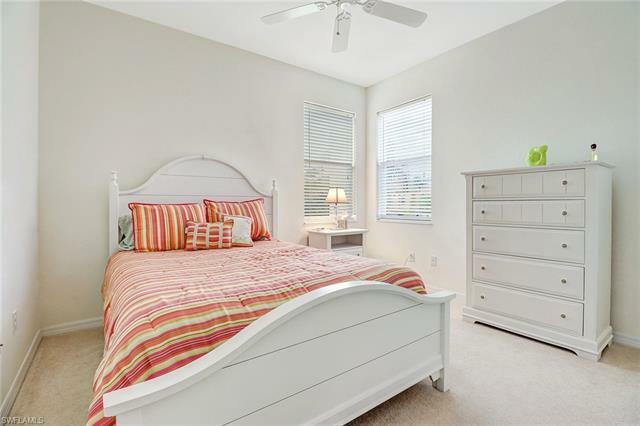 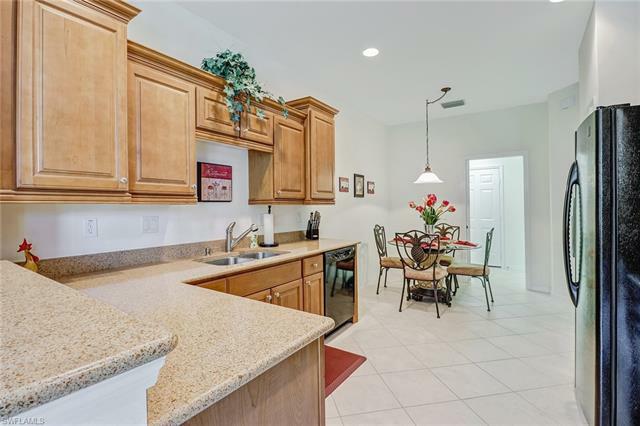 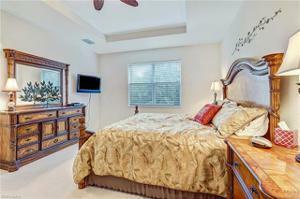 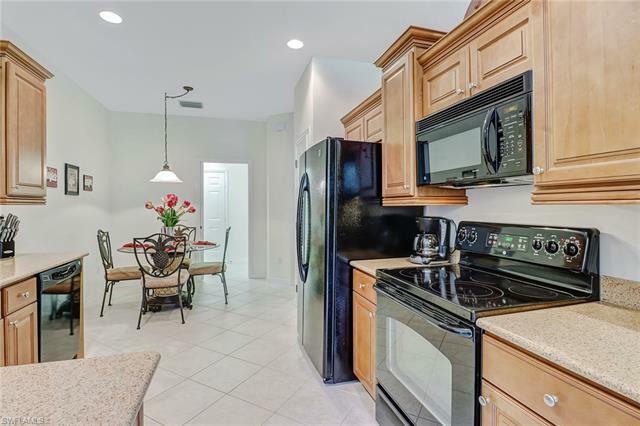 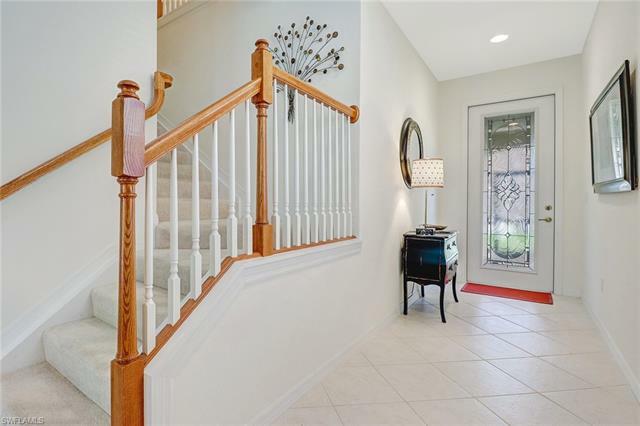 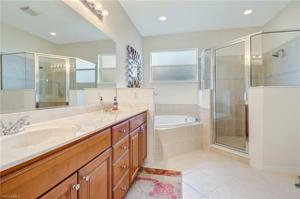 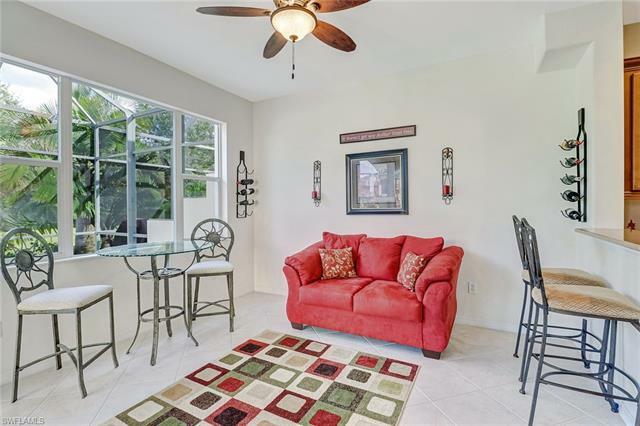 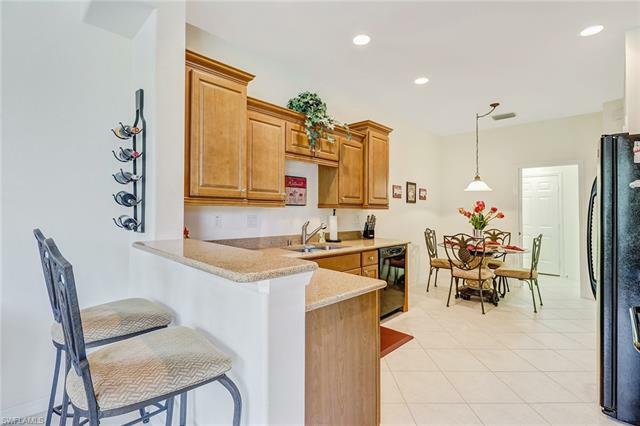 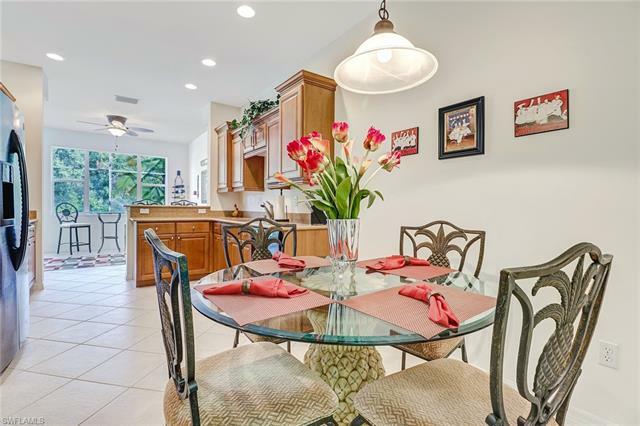 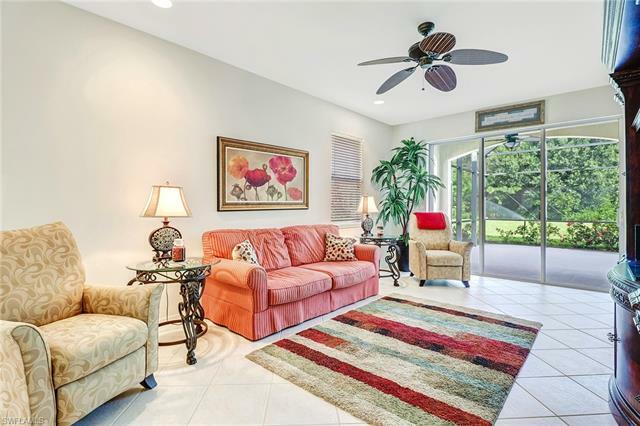 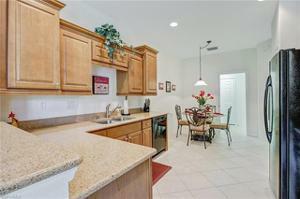 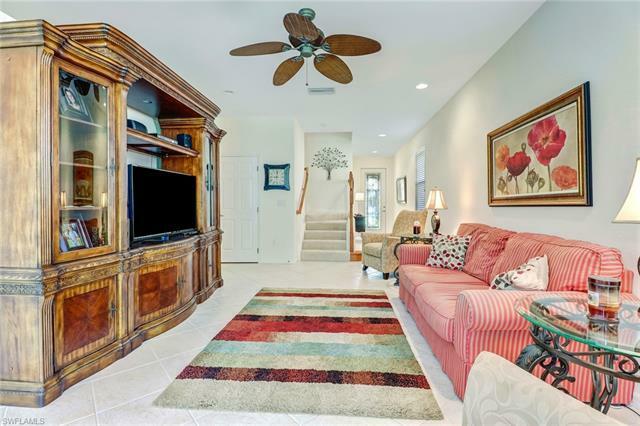 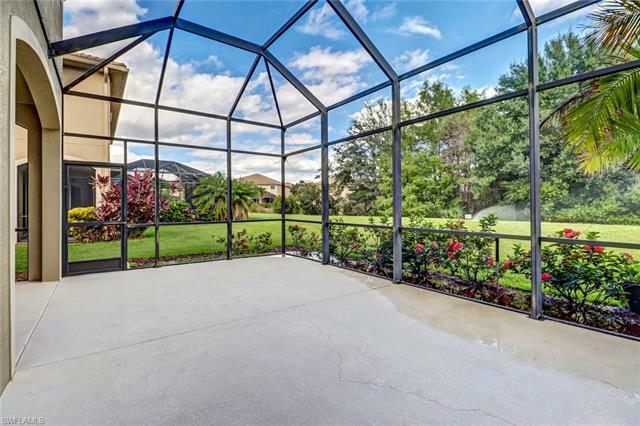 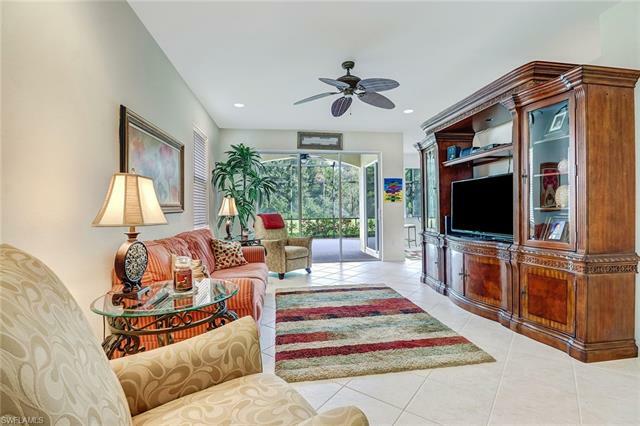 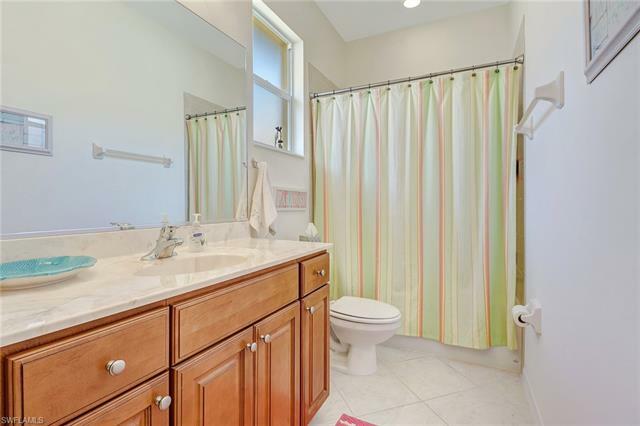 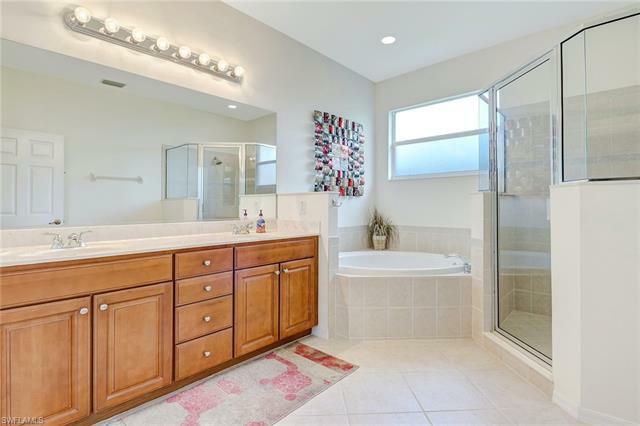 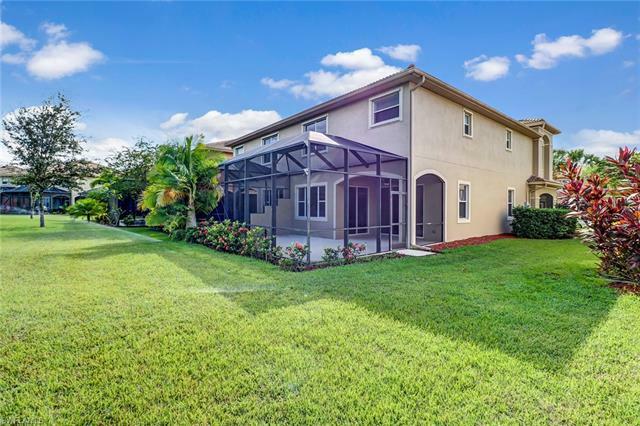 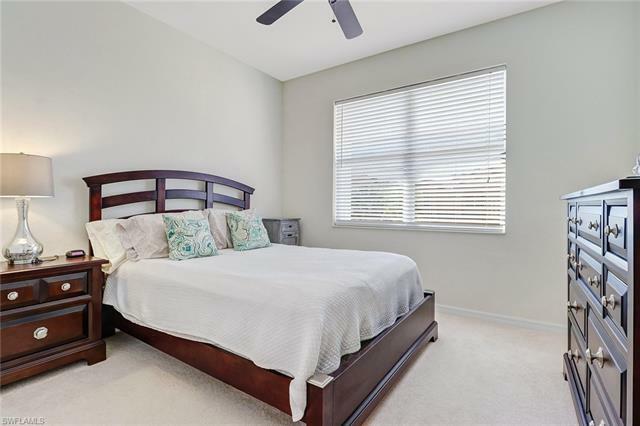 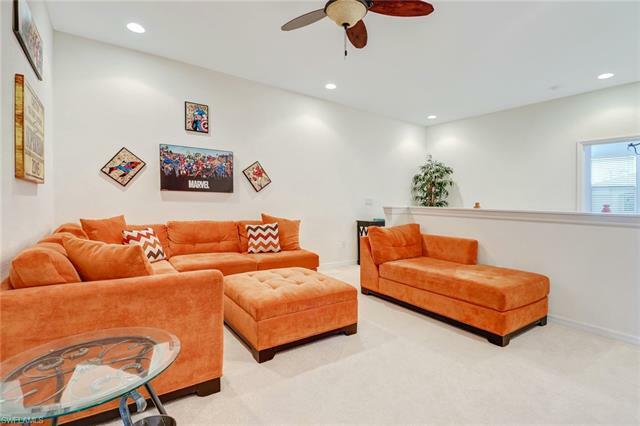 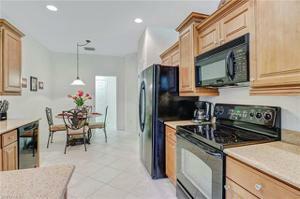 An absolutely meticulously maintained townhome. Lightly used as a vacation residence by the current owner. 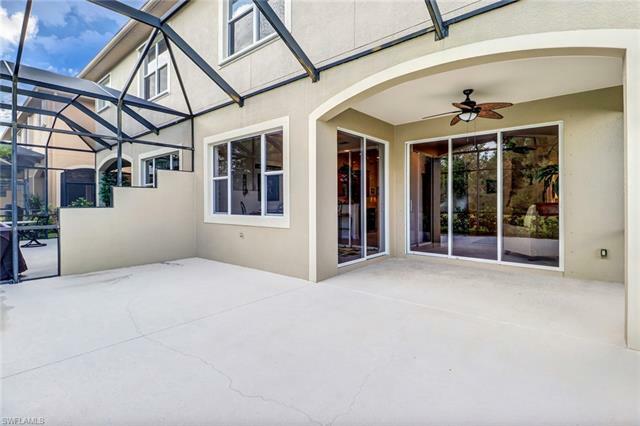 Featuring an extended screened outdoor area UNLIKE ANY OTHER TOWNHOME available. 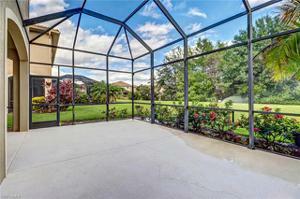 The massive outdoor area looks out to a private protected preserve. 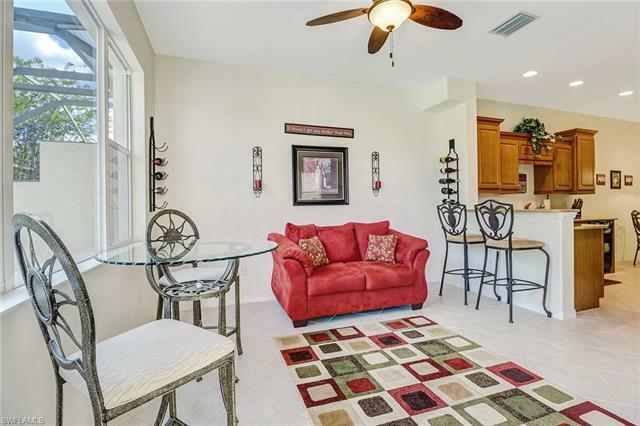 The immaculate living space is over 2200 square feet under air. 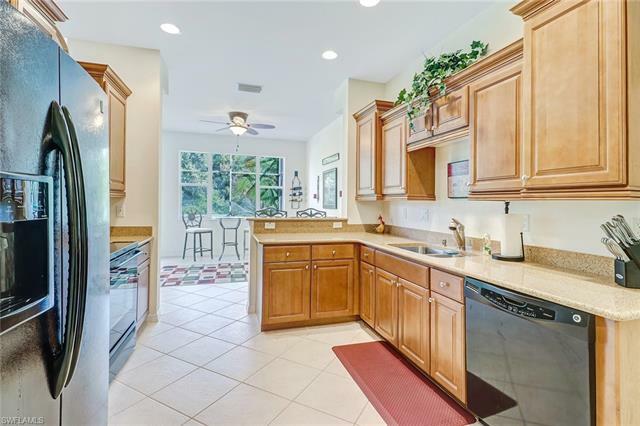 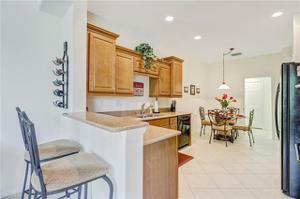 Granite counters in the kitchen compliment the staggered wood cabinets and tile floors. 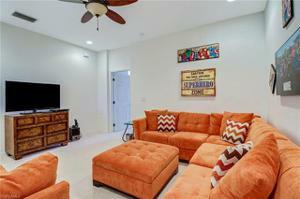 The 2nd level features a sizable loft perfect for use as a 2nd living area or play area. 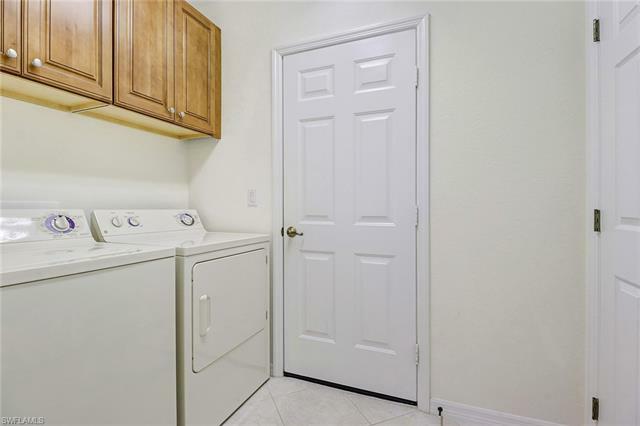 Ample storage is available with tons of closet space as well as a 2 car garage. 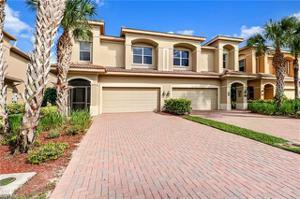 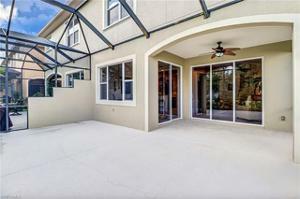 Low Fees and incredible amenities make Bella Terra one of the most desirable communities in Estero!